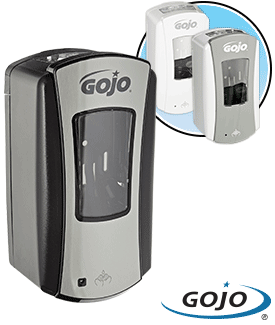 GOJO Smart Electronics technology minimizes energy use per actuation, eliminating need to change batteries over the life of the system in most installations. 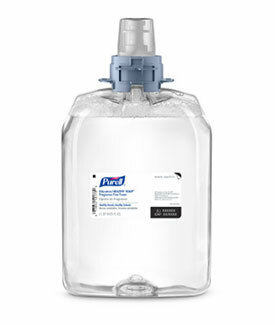 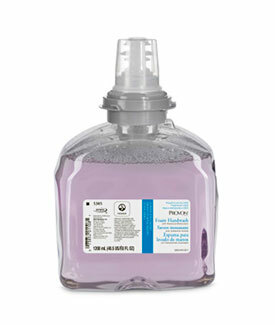 Large sight window, skylight and clear refill bottles make it easy to check fill status. 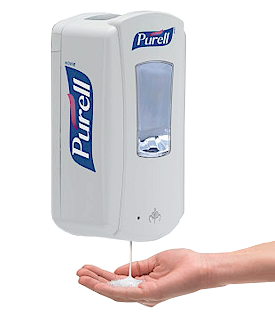 Easily converts to locking dispenser. 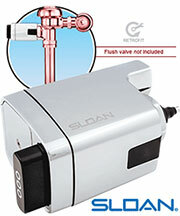 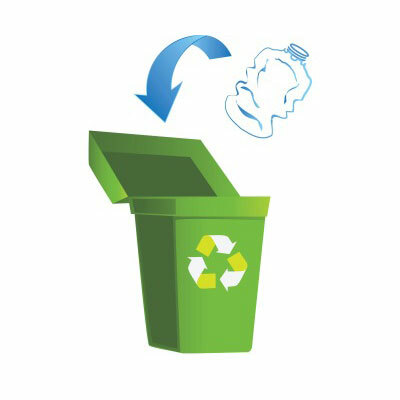 Removable pump makes recycling easy. 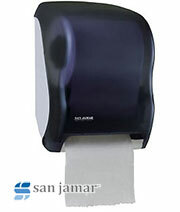 Fully ADA compliant. 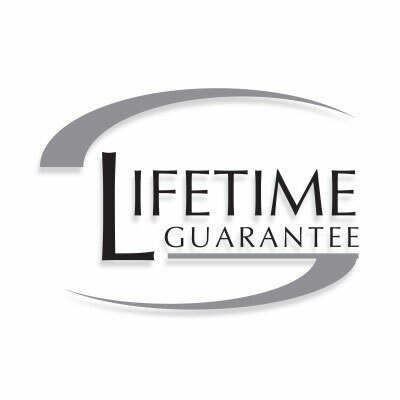 Lifetime Performance Guarantee – including batteries. 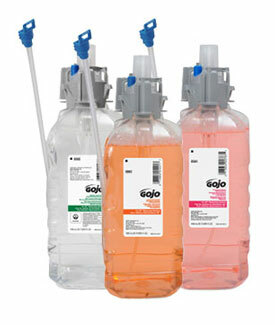 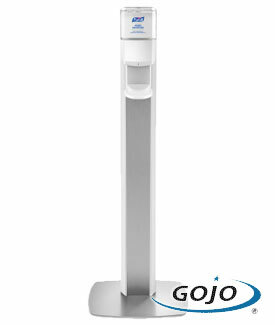 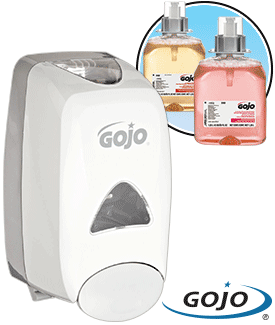 GOJO is known for engineering the industry's most reliable, easy-to-service skin care systems. 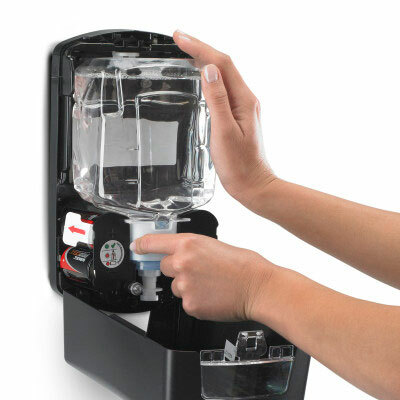 It's a legacy we're building upon with the unmatched dependability of the LTX. 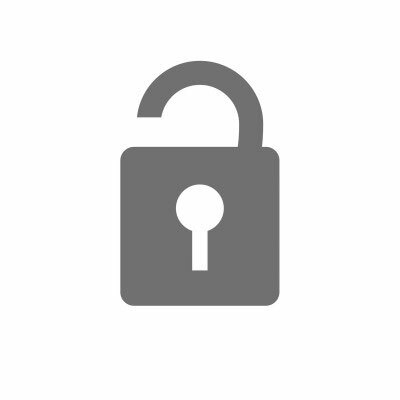 LOCK OR NOT Technology - Converts to locking cabinet. 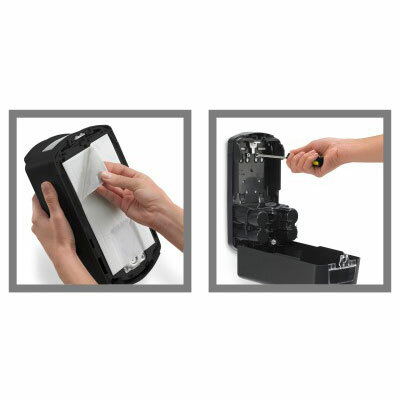 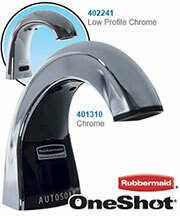 Easy to install – Adhesive or Screw Mounting. 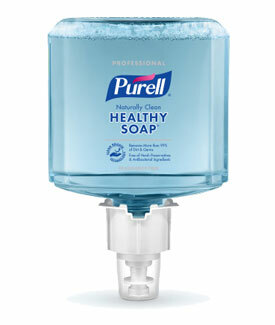 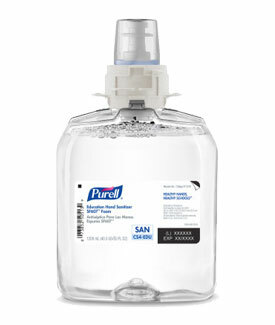 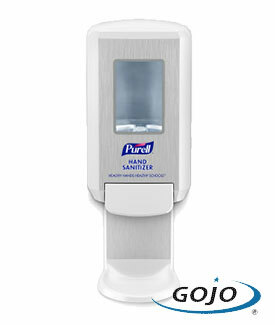 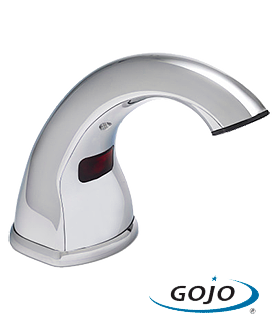 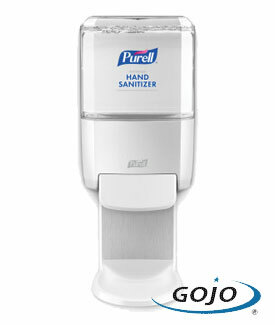 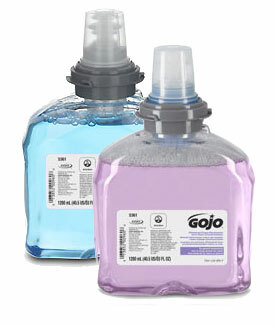 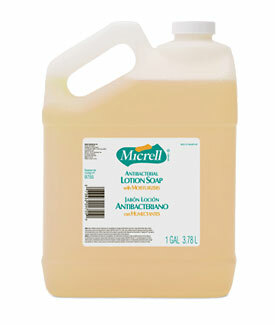 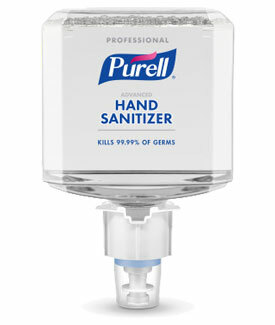 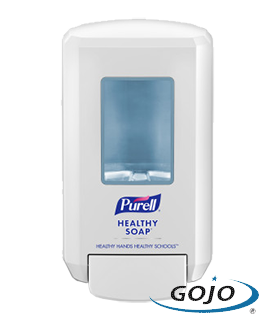 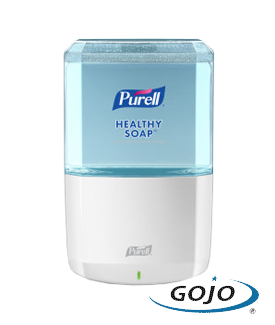 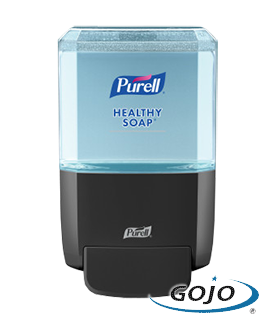 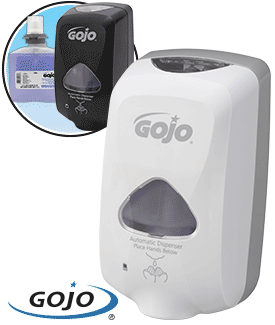 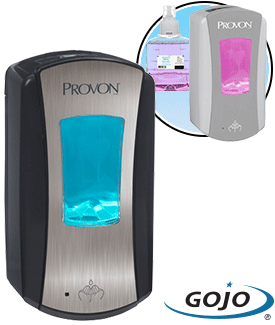 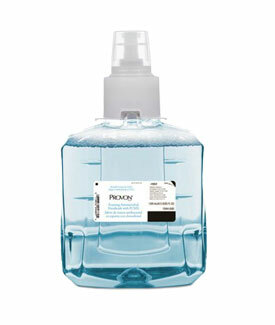 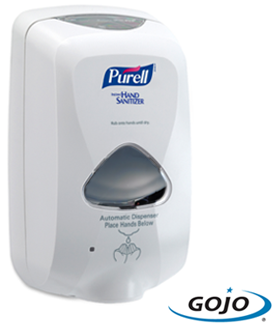 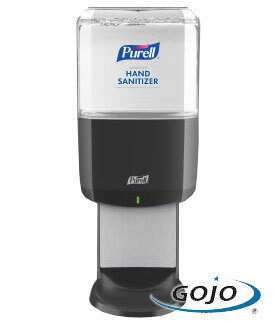 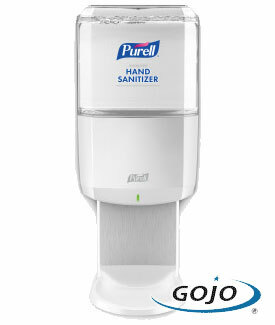 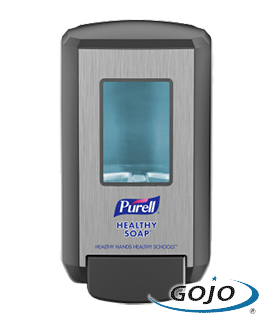 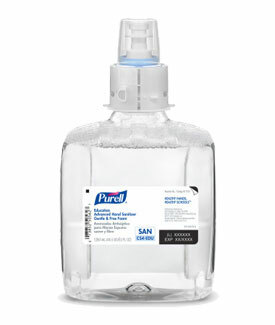 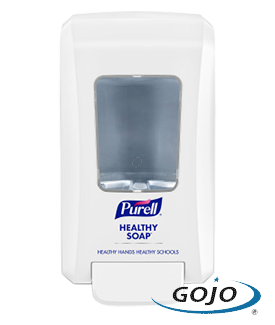 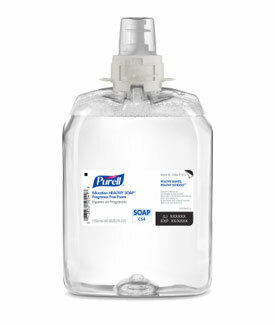 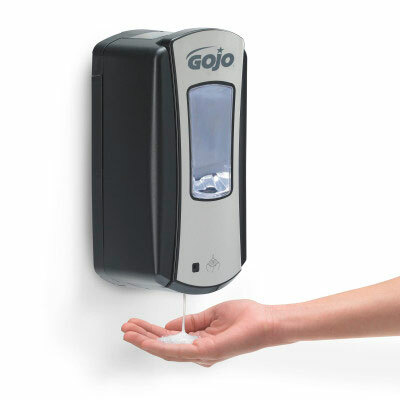 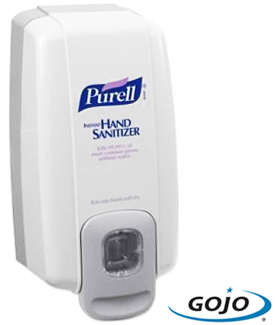 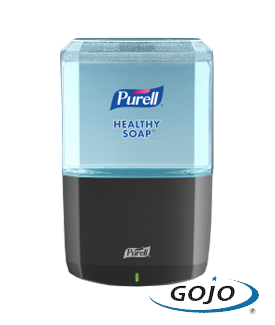 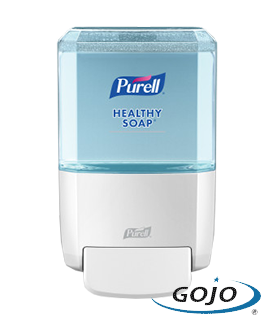 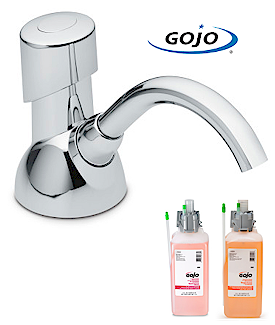 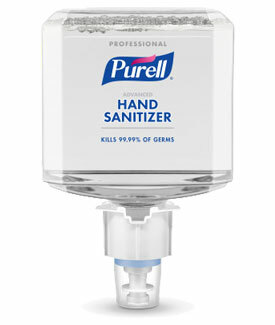 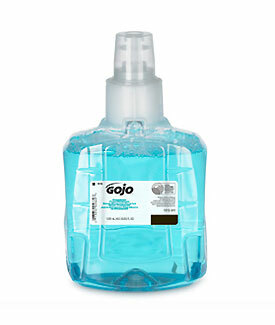 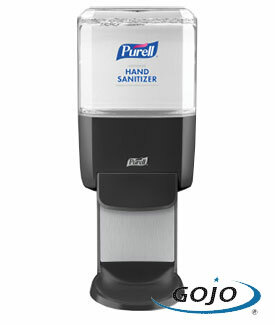 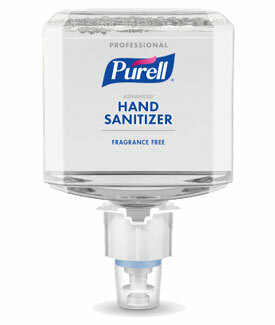 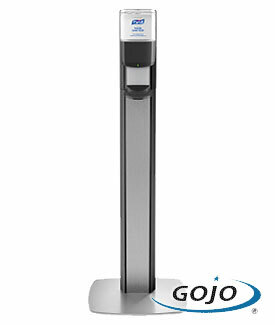 This dispenser is backed by the GOJO® Lifetime Guarantee.